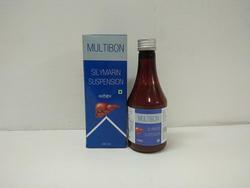 Pioneers in the industry, we offer zoxid o suspension, safix oral suspension, prucef oral suspension, prucef-cv oral suspension, gasohit-0 suspension and nutritional supplements ferrobax-xt oral suspension from India. 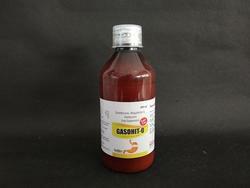 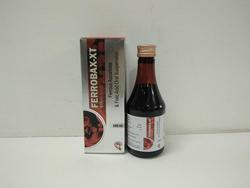 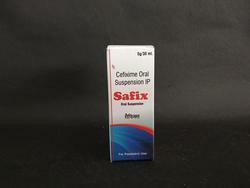 We are offering Safix Oral Suspension to our clients. 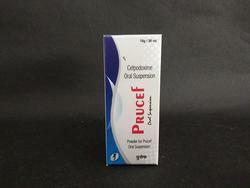 We are offering Prucef Oral Suspension to our clients. 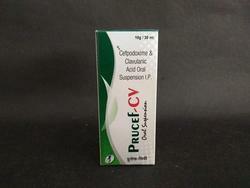 We are offering Prucef-CV Oral Suspension to our clients.